Uber previously attempted to launch in Nevada last year and ended up pulling back as the initial backlash from law enforcement was so strong that it discouraged many drivers from even attempting to operate. Some of the enforcement was downright nasty as cab representatives and police worked together to request Uber rides, cite them, and tow them. After pulling out, Uber and Lyft launched a political campaign by encouraging riders to sign a petition while lobbying with lawmakers to pass legislation that expressly allowed them to operate. 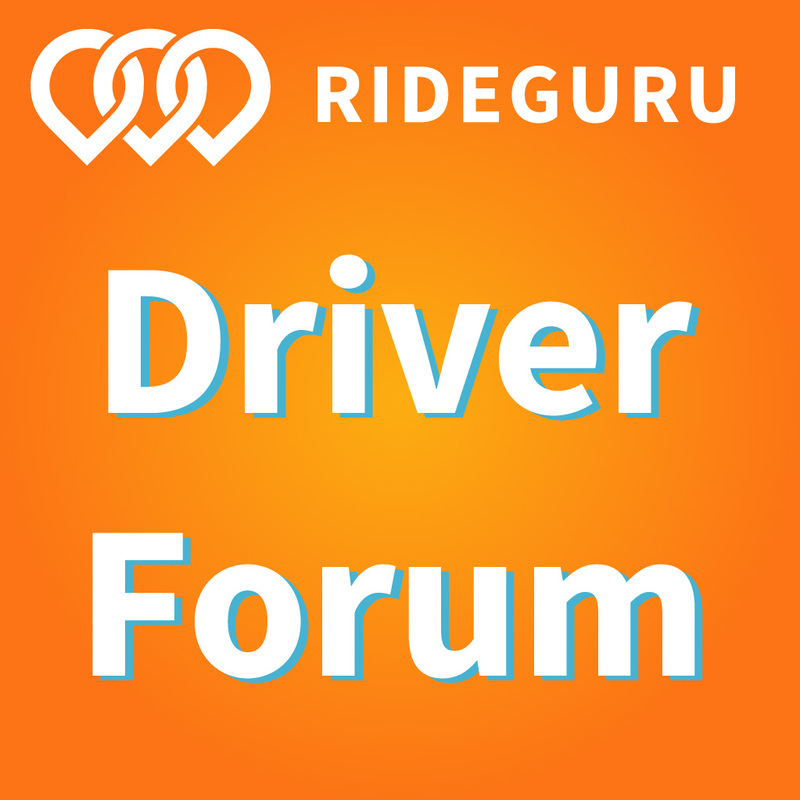 If You Haven’t Already Checked Your Driver App…. I get the feeling most drivers immediately opened their apps and checked to see what the rates and saturation was in Vegas. Any Surge guys? Initial check-up of the driver app shows that Lyft has more cars with occasional dashes of prime-time. Uber was not surging when I checked the passenger side of the app though. Not yet at least. Both companies have set fares to $1.85 per mile. The minimum fare is $5.00. Pick-up is $2.40. Per minute is $0.30. All nice numbers to get drivers on the road. Both apps seem to have a lot of suggestive ways for passengers to request rides from the correct location or to prevent passengers from requesting illegally on the Strip. Uber and Lyft provide pickup instructions for rides coming from within a hotel. Lyft’s suggestions are a little more ambiguous as it requires the rider to tap on a banner above the map to view the text that instructs passengers. Uber on the other hand gets more detailed by offering a drop-down menu for every hotel and sometimes the ability to set pickup points at different entrances of the hotel. The Uber app will automatically move the pin to the correct part of the hotel for pickup. It also will not allow a user to request a ride on the strip, forcing them to select a point at a hotel. This streamlines the process for pickups between riders and drivers. I can however see this possibly frustrating some drunk people who set a pickup location…and continue to walk. The Lyft app offers similar advice. However it is difficult for passengers to notice the banner, which must be selected in order to view the message. Further, one can still request a ride from the strip despite drivers not being allowed to pickup there. I can see this creating a lot of frustration for both passengers and drivers down the road. If you are a passenger, try to request from a hotel. I have been excited to write an article for Vegas for a few months now. Vegas will have a fresh market with higher rates, fewer drivers, and huge demand. It makes me think of the glory days. Driver Saturation: Vegas shouldn’t be too saturated with drivers just yet. There are however a great deal of visitors who use these services seeking rides. If I were you, I would try to drive as much during the first few weeks while demand is high and there is less competition. As time passes, more drivers will begin to enter the market and volume may go down. I would expect volume to rise for the first 4 months, with a 2 month lag until lots of new drivers appear afterwards. There are also likely a lot of potential drivers out there watching to see whether its worth it before they get their feet wet. Don’t wait. It’s worth it. Go. 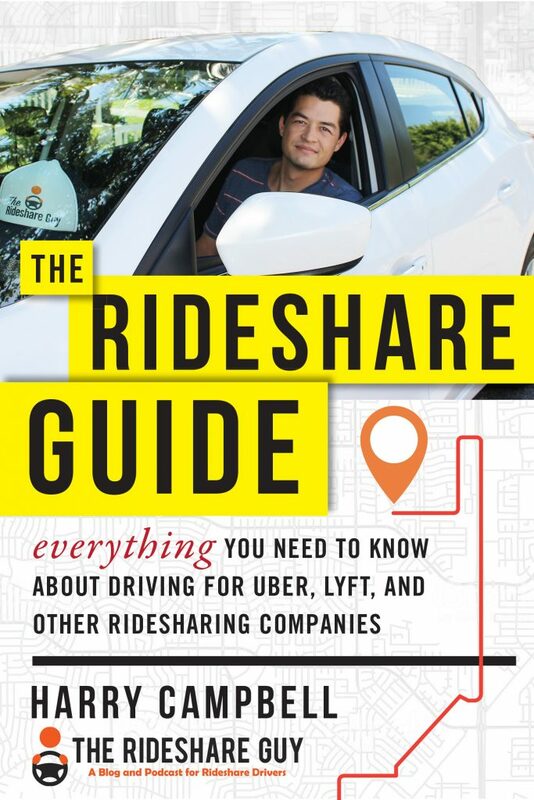 Fares: When Uber and Lyft enter a market they tend to offer much higher fares. 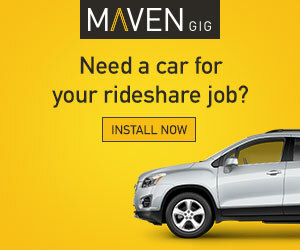 This is done to entice drivers to sign-up and get them hooked on driving. Don’t wait until the fares inevitably go down. Take advantage and strike now. Trust me, you will kick yourself later if you end up driving for $1.10/mile. Now, I did notice that fares started lower than they typically do in new markets. This may mean that drivers will have some extra time before Lyft and Uber slash the fares down the road. Ideally, fares will stay the same forever but I wouldn’t bet my Prius on it. Sign-On Bonus: If you were one of the drivers who signed-up under a link that generates a sign-on bonus with Lyft, then you need to make sure you conduct your rides quickly before the 30 day launch deadline passes. If you do not do the minimum amount of rides within that 30 days, you will not get a bonus. For whatever sign-on bonus you think you have, make sure to read the terms and conditions carefully! If you’re interested in signing up to drive for Lyft, please click here. If you’re interested in signing up to drive for Uber, please click here. Passenger Referral Income: With a new market, comes new passengers and many locals have likely not yet used Uber or Lyft. Both offer you a bonus to get them to download the app so if a group gets in your car and asks about this whole “Uber thing”, chances are you can earn money by plugging Uber and Lyft and offering your code so they can get a discount. Congratulations on Your New Small Business! You now have a small business. Make sure to setup your taxes and expenses accordingly. Nobody is going to send money to the IRS for you. Nobody is going to offer you health-care. These are your responsibilities now. If you search around our site, we have written quite a few articles on this. Learn Your Laws: I don’t know what the laws are in Nevada other than you can’t pickup on the Vegas Strip. Generally speaking, you are considered a private vehicle and limited in things like overloading passengers, picking up in certain areas, dropping off in certain areas, and all of that other stuff. Although you act similar to a taxi, you are not. So get smart and find out what you can and cannot do on the road because you don’t want to be the first to get ticketed for it. Airports: DO NOT PICKUP AT THE AIRPORT. Uber and Lyft are working out an agreement to allow pickups and drop-offs at the airport. In the meantime, don’t go to pickup unless you want to get towed, or beaten to death by a throng of angry cab drivers (or possibly both). There is always that one “airport pirate” guy who does it anyway until he gets caught and messes up the negotiation process. Don’t be the “airport pirate guy”. As of today, it appears that dropping-off is okay. Please let us know if you get any information about this from Uber or Lyft HQ and we will relay it here. Feel free to leave a comment below and myself or Harry will respond quickly and provide a perspective outside of what Uber tells you. We have a lot of experience with these matters and we’re more than willing to share it. 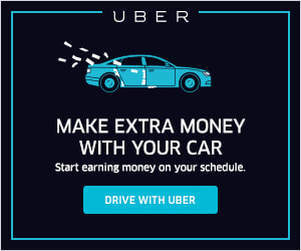 I’m excited for new drivers in Vegas, you should cash in on this opportunity while it lasts and you have free reign of this new and large market. This is the last untapped large market in the west. Expect shenanigans from cabs, late night rides, and who knows what else. Are you a new Uber Las Vegas driver? Share your stories with us in the comments section and let us know how its going out there!